ski holidays : 1001 good reasons to succomb ! Unless being a winter sports addict, you can wonder why you would enjoy ski holidays. 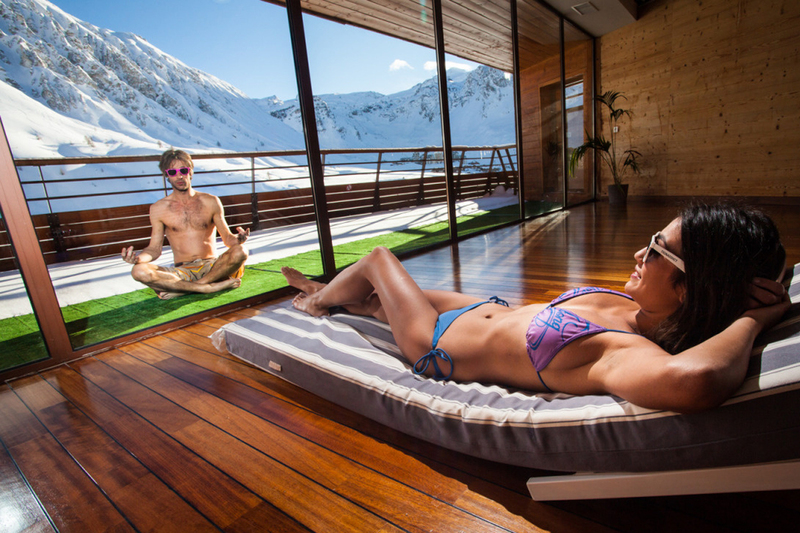 Do you necessarly need to be a skier to enjoy this kind of stay ? Is there any other activities outside the traditional slide sports ? 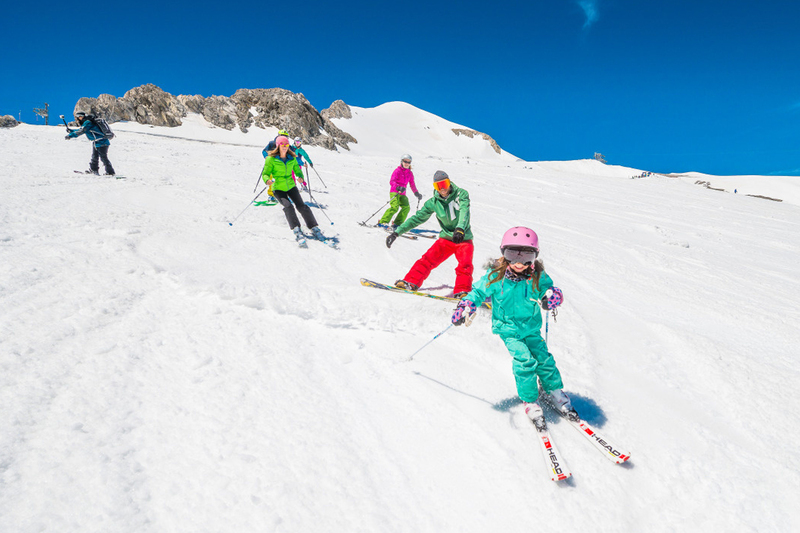 We tell you all about ski holidays ! There is not one, but a thousand reasons to go on ski holidays, wether you are a slide sports lover or not. Limitless playground or almost, mountain in winter meets all your desires. If it make the happiness of all skiers, whatever their level, it also offers a wide range of activities that will seduce adventurers but also the most urbanized or sedentary of you : with activities like Snake gliss or Snow Tubing, sliding sensations are now accessible to all without necessary having a pair of skis ! Those who enjoy strong sensations will be able to confront themselves with the ice during their ski holidays. To discover the intimacy of nature during ice diving or to climb an ici cascade, sensations will be waiting for you, for unique moments. Dog sledding at the moonlight or at the heart of the nature will also offer unforgettable memories ! Ski holidays go with calm and serenity. Oxygenate yourself by breathing the healthy and refreshing air of winter, relaxing by enjoying a soft massage, unwind yourself by taking advantage of a roofless spa or a natural hot spring while admiring beauty of landscapes, isn't it happiness ? So, ready to experiment the 1001 charms of the mountain ?